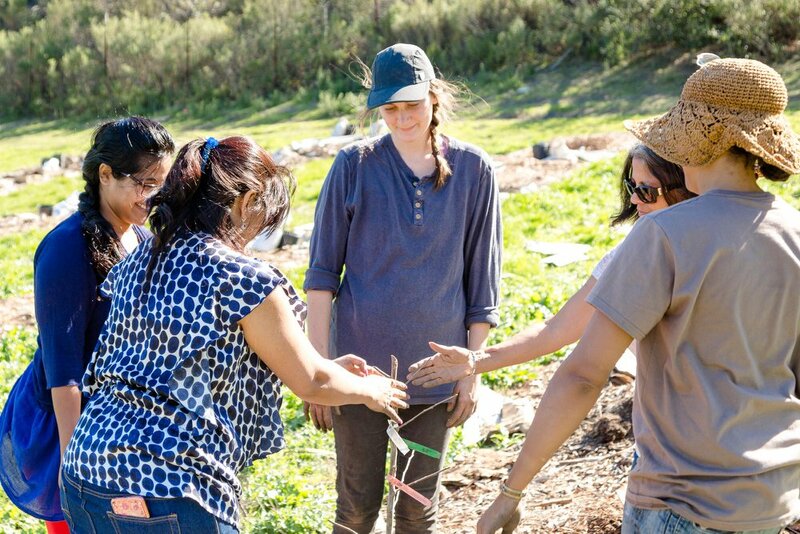 Become a GreenFriends Farm Volunteer! 2018 has been filled with the joys of growing a whole new orchard, and the challenges of maintaining its health. 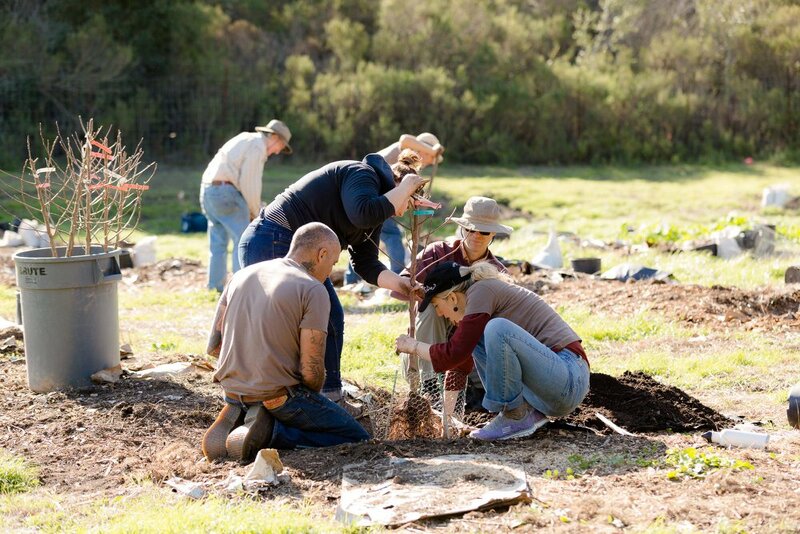 The orchard and all the volunteers have grown and flourished in selfless service. 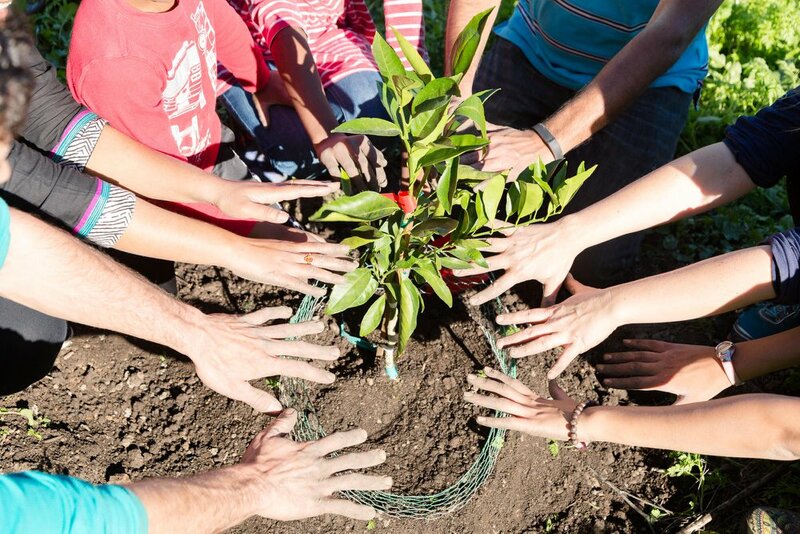 Our passion on GreenFriends Farm is to get people in touch with nature, making them a part of orchard care. 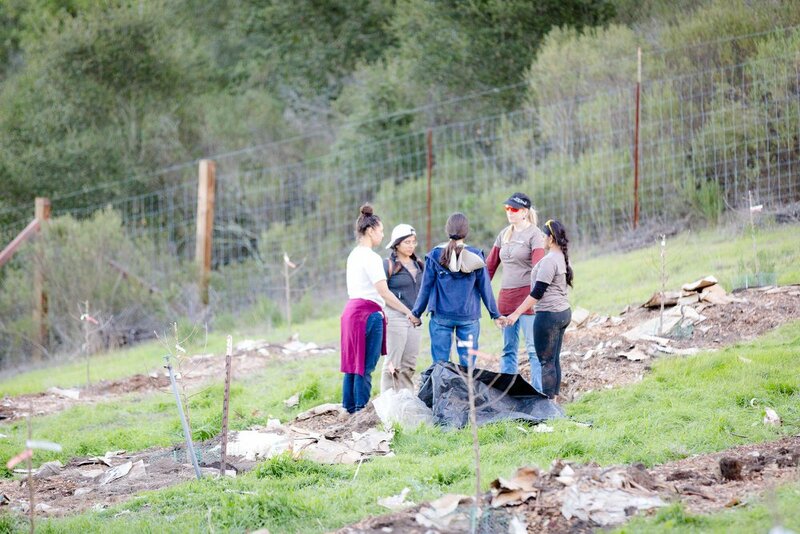 We love to create opportunities for connection and service to our Mother Earth. The spring of 2018 was all about this goal, as we held two tree plantings. The first tree planting day, 25 trees were planted with help from Bala Kendra. It was a fun day of learning about the importance of trees and giving back to the Earth. The second tree planting day was done with the larger community. 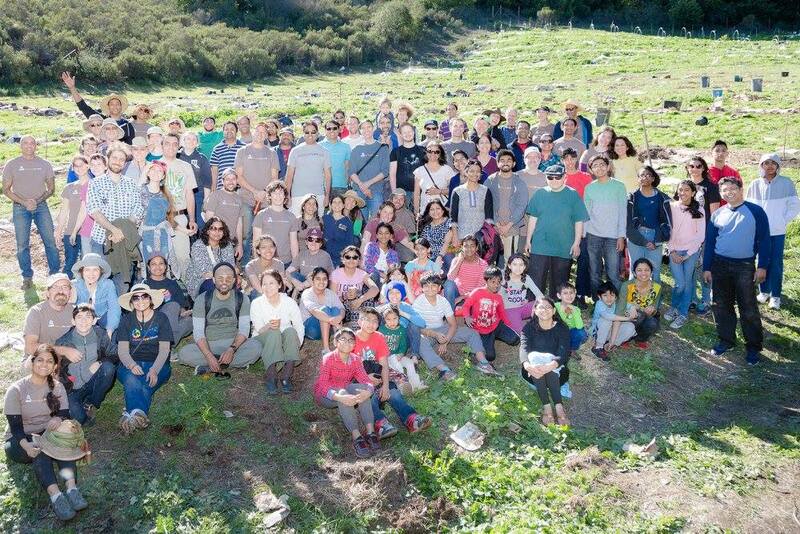 Over 200 people committed to serve for one whole day to plant 200 trees. 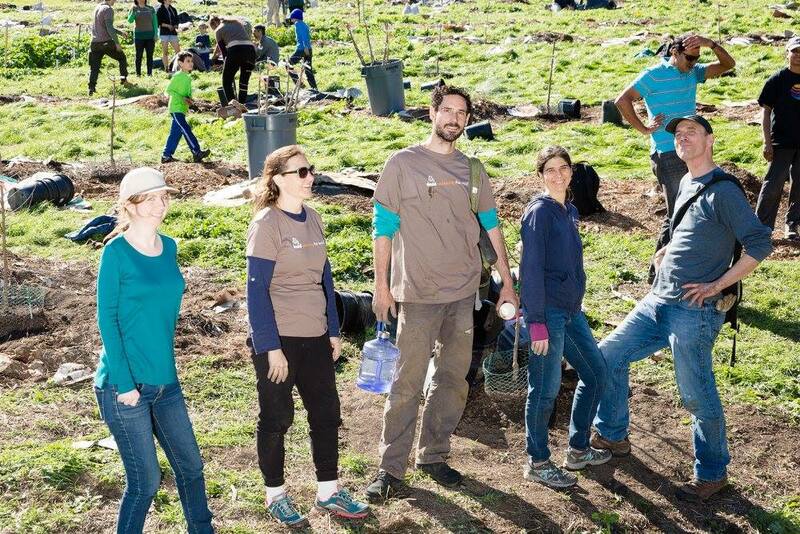 For Greenfriends Farm, it has been the biggest tree planting day so far! Thanks to everyone for participating. Following this event, we installed the irrigation system for the new 250 young trees in the Lotus Orchard. With the amount of new trees in immediate need of our attention, there is a lot more to do for the land. Those who are looking ways to serve and make a positive impact for the planet, you can become part of our mission! Please contact Guinevere at 510 586 2990 to learn more. 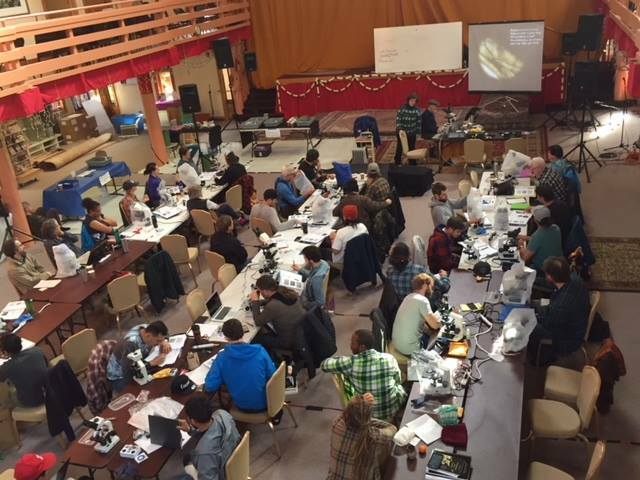 March was the month we had the honor of hosting Dr. Elaine Ingham and her Soil Food Web Intensive Course. 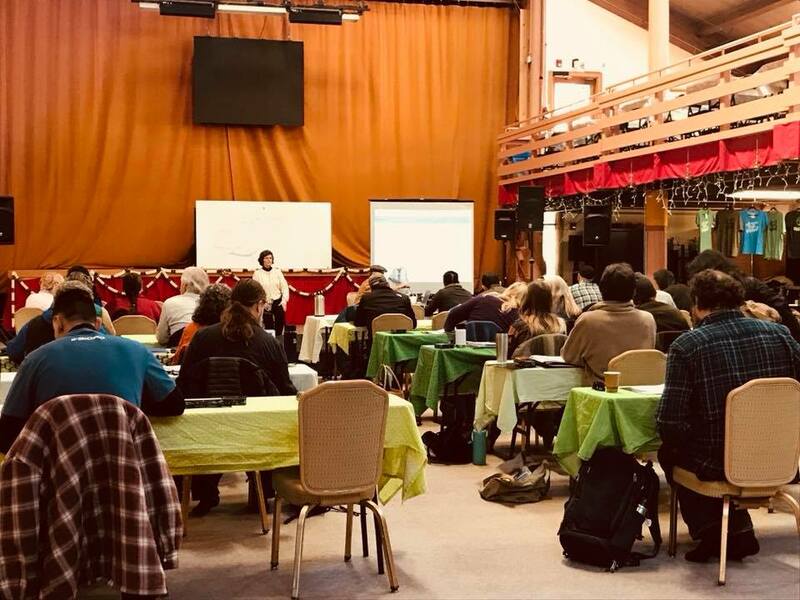 Enthusiastic growers of all kinds, joined us to learn “dirt is dead, soil is alive.” For us to have healthy thriving plants we need to have healthy thriving soil biology. Thanks again for showing us how to save the world by looking after the little guys, one microorganism at a time. The dry days of the summer, tested both the trees and the volunteers. The Maha orchard kept us busy maintaining the irrigation lines. We also focused on protecting the trees, ensuring gopher baskets and vole guards were still intact. In the Lotus Orchard, extra attention was required to prepare for the winter by putting up a frost cover over the young citrus trees. In October we held two additional planting days. We planted 100 olive trees in the Maha orchard. Eventually, the olives from these trees will be made into olive oil. In addition, we planted 800 companion plants around the Maha orchard to support the health of the soil and attract bees and butterflies. The fall and winter brought an abundant harvest. We harvested 4000 pounds of apples, as well as pears, persimmons, and pomegranates! Some of the fruit was dehydrated or made into jams. The abundant harvest is available to the community at the Greenfriends Farm table during Saturday programs at the MA Center. Come stop by the table to enjoy all the goodies and support the farm!